Popular short film club Shamiana, in association with Delhi-based production house Uncommonsense Films, has created a ‘photo story to short film’ contest for student photographers from Delhi and N.C.R. 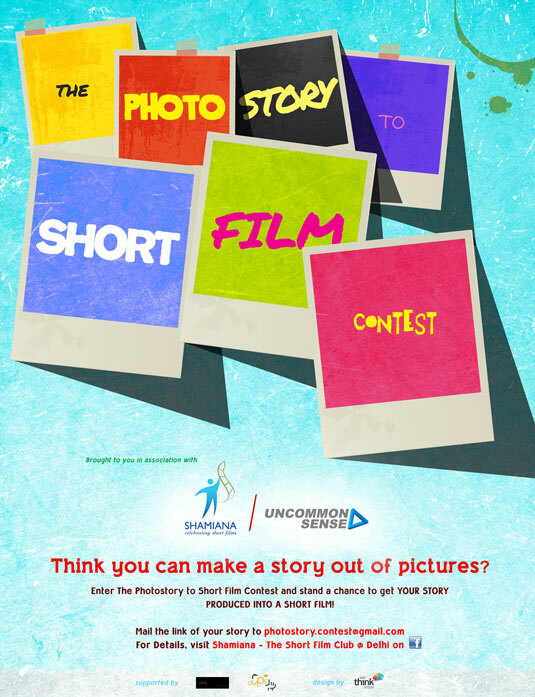 Shamiana and Uncommonsense Films present the ‘Photo Story to Short Film’ contest. The idea behind the competition—supported by the Delhi University Photography Club—is to nudge aspiring photographers into the field of short film-making. 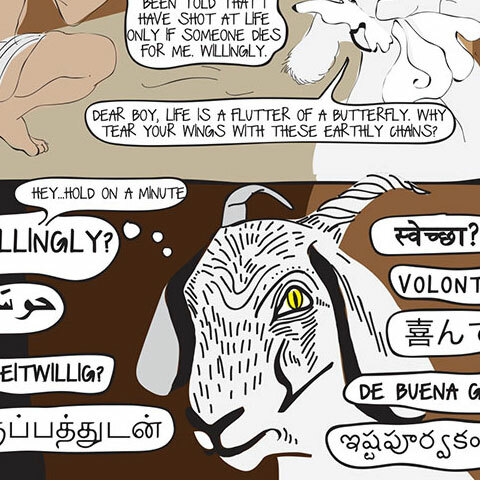 The organisers aim to break the ‘documentary’ tag attached with short films in India. Although the contest is open to photo stories which document events and people, submissions can belong to any genre. Entries should comprise of “bite-size stories” in photo + text format to transform into a short film. The winning entry shall receive the support of an industry mentor (Uncommonsense Films), Rs 25,000 for the production of the short film, and extensive promotion for the film. The deadline for entries is March 5, 2012. Other details about the contest can be found at this location.